Prices are inclusive of all planned meals, drinks and guide fee! Hi! 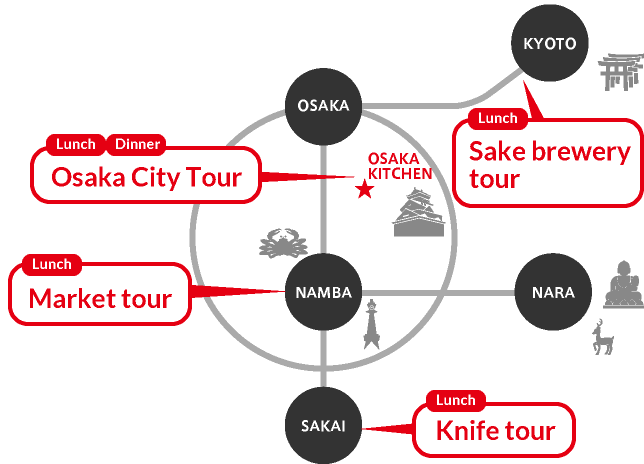 I am Yoko, a tour guide of Beyond Foodie Tours. 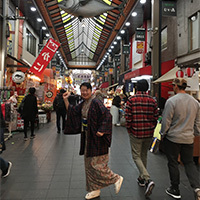 Japan is one of well known foodie destination. However it's not easy to find places and enjoy like a local people. 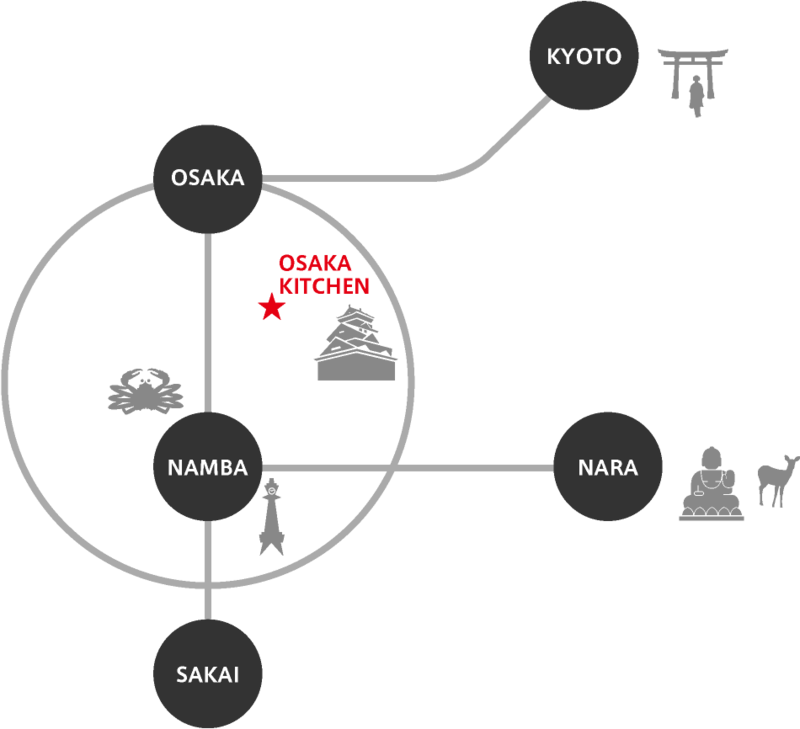 That's too sad as a cooking instructor living in food famous Osaka. 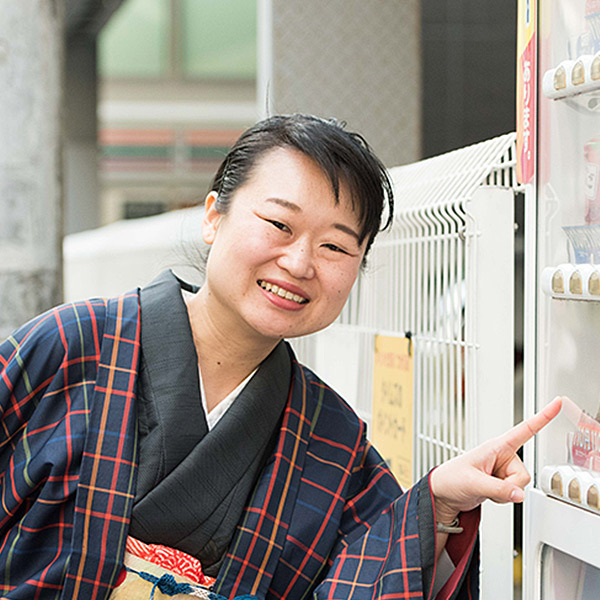 Japan is a foodie destination. However, it's not easy to find places and enjoy them like the locals. I’ve come to learn this through my experience at , the cooking school I run for international guests. 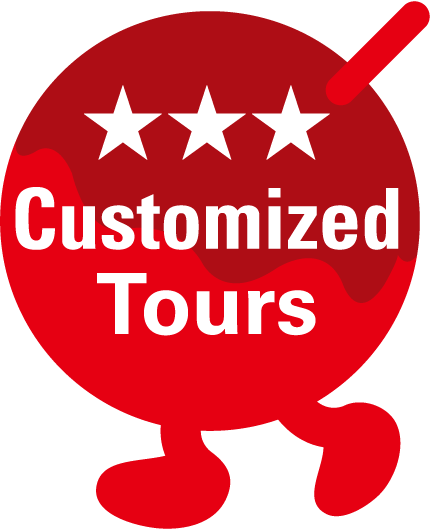 Beyond Foodie tours was started so I can take my guests out of the kitchen and into the city. 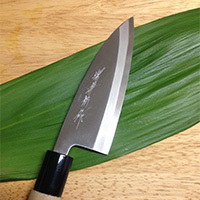 I want to share my passion to food, not only in tiny beloved local eateries, but also at sake breweries, knife workshops, anywhere related to food! Let's enjoy some fun, insightful, and tasty local experiences together! Q: Where is the favorite place? A: The counter of any restaurant, or just around my neighborhood, Minami-Morimachi near Osaka station! Q: What is the favorite past time? 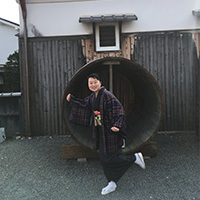 A: I enjoy practicing tea ceremony and strolling along the Nakanoshima riverside. Send a mail of inquiry with your basic info. We will reply to you and finalize a schedule. Payment via credit card or . Finished, see you for the tour! Meet at agreed time and place. Farewell at the agreed station or location.